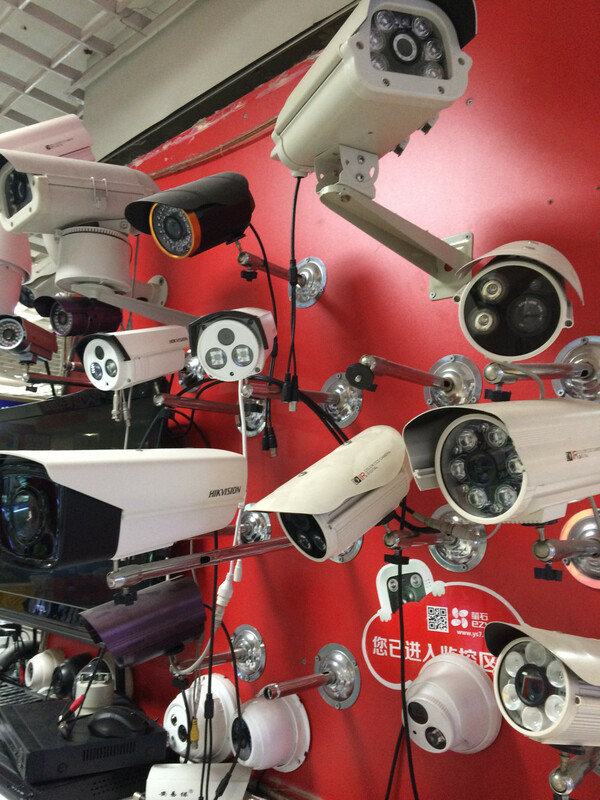 China had 176 million surveillance cameras in operation last year and the speed of growth is expected to see that figure more than triple to reach 626 million by 2020, and one Chinese company has over a fifth of the world market, according to research by IHS Markit. Various stories have emerged recently on China’s efforts to increase surveillance of its people, with the added capabilities of AI, facial and gait recognition. Beijing announced in October 2015 that it now had 100% coverage. However, the UK is still considered to be the most monitored country overall, with previous research showing it had 20% of the world’s cameras for just 1% of the world’s population. Though China’s networks are growing faster than any others in the world. The research estimates the market in China is currently worth $6.4 billion and is growing fast with a rate of 12.4% predicted through to 2021, compared to the US which has 50 million cameras and a market worth $2.9 billion growing at 0.7% annually. IHS also found that one manufacturer, Hangzhou Hikvision Digital Technology, makes up 21.4% of the world market share of CCTV camera and video surveillance equipment, the largest supplier for six years, up from 8% in 2012 and 19.5% last year. Hikvision has been expanding in the Americas where it now has 8.5% of the market, putting it in the No.2 position. The Chinese government owns a 42% stake of Hikvision, according to a piece by the Wall Street Journal earlier this month on the security concerns of Chinese-made cameras being used in the US. The report uncovered that Hikvision’s cameras are being used to monitor a US Army base in Missouri, are part of the Memphis police’s surveillance system and were once even used at the US embassy in Kabul.